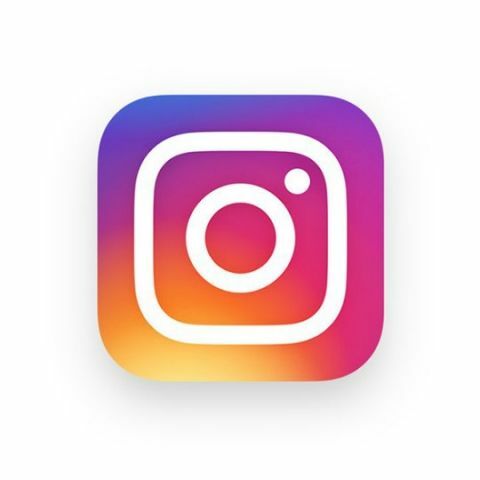 Instagram users on iOS and Android will now be able to send GIFs in DMs and the company is said to be testing geofencing and hiding hashtags in posts. 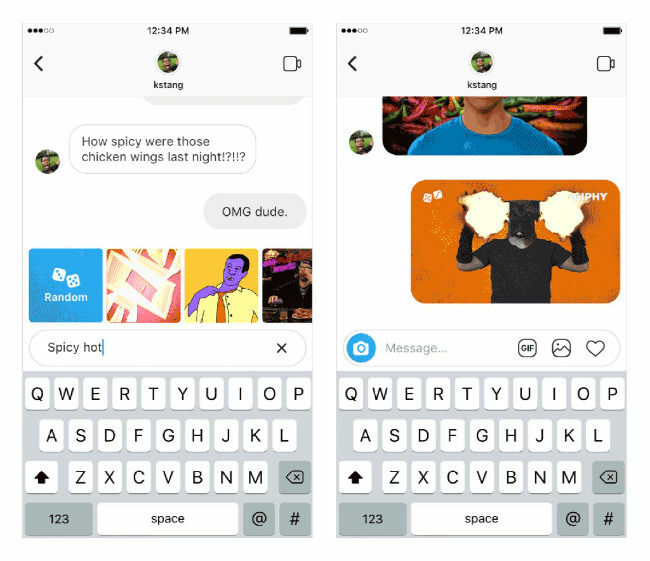 Instagram is rolling out a new feature for its users, which will enable them to send GIFs to others in DMs. The new feature powered by Giphy comes soon after the company first enabled tagging GIFs in stories and then disabled it, just to roll out the feature again. Instagram users will see a new GIF button in the DM section that can be used to search for specific or trending GIFs. One can also use a “random” option to send a surprise GIF based on their keyword search terms. The new feature is now being seeded for iOS and Android and a good thing is that every GIF will include its creators' credentials so that one knows who has created the GIF. Instagram is also reportedly testing a new feature to hide hashtags from a post’s captions. The feature will be helpful for users who want their post to reach a larger audience without showcasing a large number of hashtags. 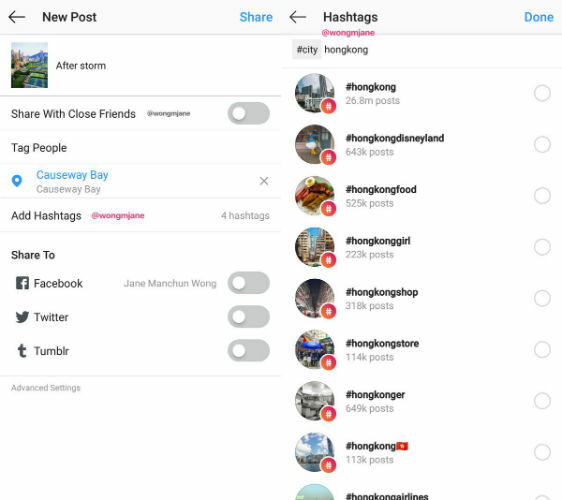 The news of Instagram hiding hashtags from a post caption comes via the developer Jane Manchun Wong. Wong tweeted a screenshot of the new feature, showing that an option to add numerous hashtags shows up without having them appear in the final post. 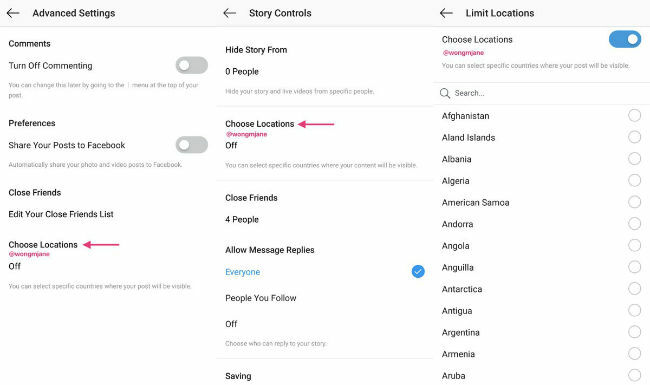 There is also a screenshot that hints that the company is testing how to geofence posts and stories. The feature is said to limit the post’s viewability to specific locations. The feature can be useful for companies and brands if they want to limit their business in certain regions. Hashtags are a great way to discover new content on Instagram but they are also being misused on the platform. The company recently announced new tools to help users deal with drug abuse as some users are said to search for opioids on the platform using hashtags. Instagram, in US, now shows a pop-up to offer support when users search for certain drug-related hashtags. This includes references to illegal drugs, opioids and other frequently abused substances. The prompt reads, “If you or someone you know is struggling with opioid or substance misuse, find ways to get free and confidential treatment referrals, as well as information about substance abuse, prevention, and recovery.” While the message is not much of a deterrent for those searching for drugs on the platform, it can provide a brief moment to pause, reflect and maybe encourage users to find help.